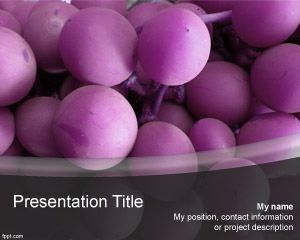 This free violet background for PowerPoint with grapes is a free background template for presentations that you can download and use for winery or wine industry. 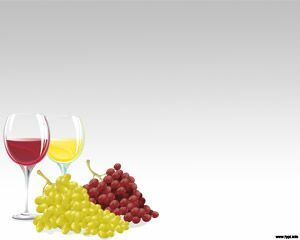 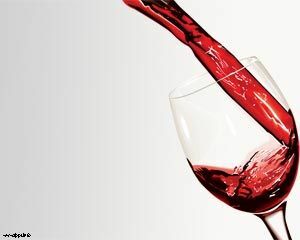 The free template can be used for example to decorate wine from Napa Valley as well as other wine presentations for wine stores or best online wine. 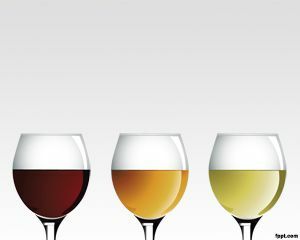 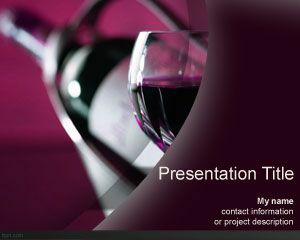 This PPT template for wines can also be used in food and drinks presentations. 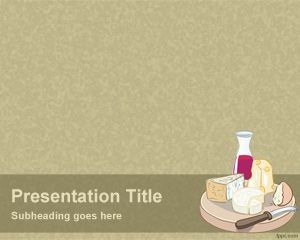 The slide template has a slight curve effect in the bottom of the template and it is composed by a master slide with a high resolution PowerPoint picture and internal slide design. 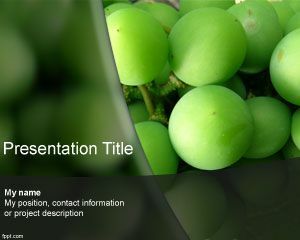 The wine template violet grape design for PowerPoint is compatible with Microsoft PowerPoint and other presentation software however you can download the template as a free .PPT template.